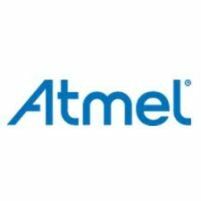 Atmel Corporation (Nasdaq: ATML) is a worldwide leader in the design and manufacture of microcontrollers, capacitive touch solutions, advanced logic, mixed-signal, nonvolatile memory and radio frequency (RF) components. Leveraging one of the industry’s broadest intellectual property (IP) technology portfolios, Atmel® provides the electronics industry with complete system solutions focused on industrial, consumer, security, communications, computing and automotive markets. 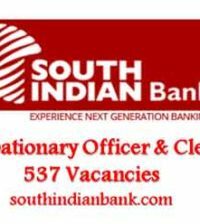 The Candidate should possess B.E/B.Tech/M.Tech degree from a recognized university. Should possess Good CMOS fundamentals. Should have the knowledge of memory design (basic concepts) will be added advantage. Should have working knowledge of tcl/ perl scripting. Basic know how of SRAM, ROM circuits. Requires a 0+ years of related experience.. 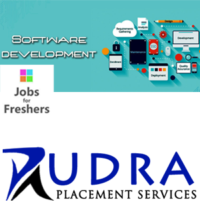 The Associate Application Engineer execute Reference designs, Customer Projects & Application Notes to fetch more design ins/wins. Actively involved in technical support operations, helping customers in resolving (design & implementation) issues, interfacing with customers & internal departments regarding the status and resolution of open issues. Assist customers in designing, developing & troubleshooting RF projects/applications. Provide creative solutions and workarounds to address customer issues. Create supporting documentation and preparing technical information for customers. Provide feedback to internal groups on improvements in hardware, software, tools and documentation. Develop & impart technical trainings to customers and field engineers.